Whether you have a question on VEZLON or just simply want to say “HI” to our dedicated team, we are always delighted to hear from you. Reach out to us, fill in the form below and let us know what you are thinking. 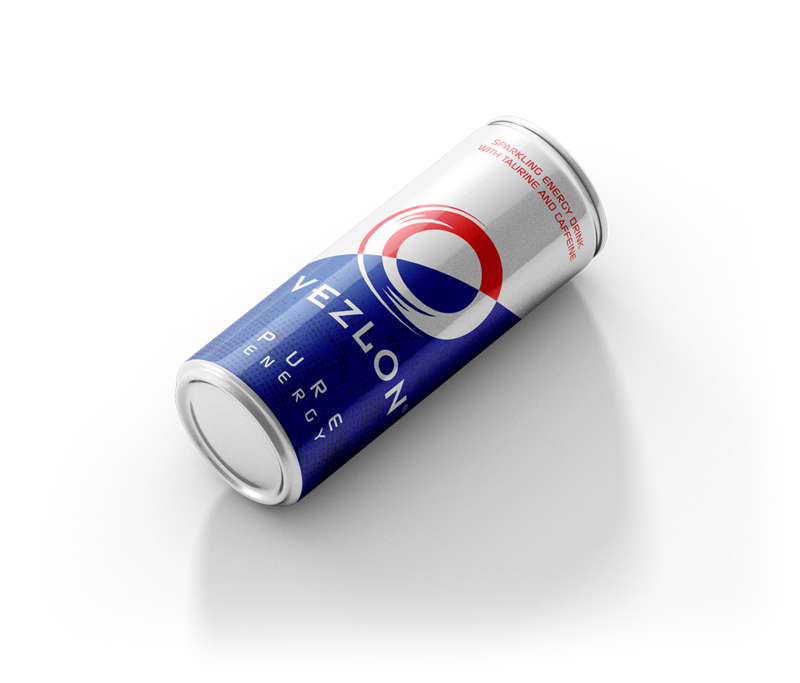 We are always on the lookout for ambitious distributors to give people the opportunity at every corner of the world to experience VEZLON’s purest form of energy.